The Subaru Impreza is truly an impressive vehicle, and the 2019 model is the best ever. From its standard all-wheel drive to the available Subaru EyeSight®, there's so much that makes this small car stand out from the crowd. Interested in learning more? 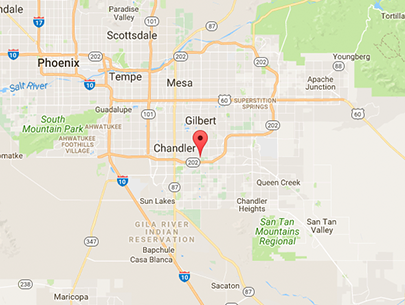 Keep reading to find out more about what this car offers, and be sure to schedule a test drive so you can experience it for yourself. 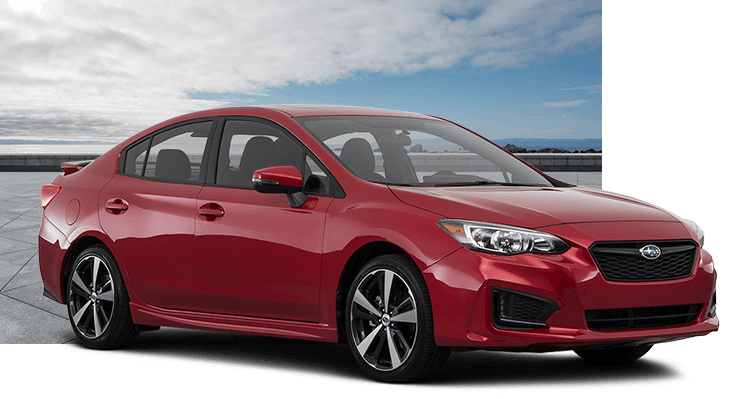 The 2019 Subaru Impreza is available as both a sedan and a five-door hatchback. Both body styles look undeniably cool on the outside without going overboard. In a world where cars tend to be either incredibly boring or far too over-the-top, the refined and classy Subaru Impreza strikes a perfect balance. Of course, looks aren't everything. The exterior of the 2019 Subaru Impreza is also impressively functional. Available features like raised roof rails on the hatchback make carrying extra cargo a breeze, while available LED Steering Responsive Headlights are perfect for maximizing visibility. Though it may technically be a small car, the 2019 Subaru Impreza feels incredibly spacious for its size! For both body styles, the designers have worked hard to make the most of the space that they have--and the result is that it feels much bigger on the inside than it looks on the outside. You'll also find great technology inside the Subaru Impreza, from the standard SUBARU STARLINK™ multimedia system to the optional Harman Kardon audio system with eight speakers. You can even add Wi-Fi connectivity to make the Subaru Impreza a mobile hotspot! Safety is a top priority for Subaru, and it shows. The 2019 Subaru Impreza has received five-star safety ratings across the board from the National Highway Traffic Safety Administration. Advanced airbags, standard all-wheel drive, and features like Brake Assist and a Brake Override System mean that you and your passengers will have peace of mind. In addition to standard safety features, every 2019 Subaru Impreza can be equipped with Subaru EyeSight®, a driver assist system that includes adaptive cruise control, pre-collision braking, lane keep assist functions, and lane departure and sway warning. For even more protection, additional driver assist technologies like reverse automatic braking, high beam assist, and blind-spot detection with lane change assist and rear cross-traffic alert are also available. At the heart of the 2019 Subaru Impreza is a SUBARU BOXER® engine that gives it an impressively low center of gravity and great balance--in more ways than one! Not only is weight well-balanced to reduce body roll and improve grip, this engine also balances power and efficiency. The Subaru Impreza gets up to 152 horsepower, as well as fuel economy of up to 38 miles per gallon on the highway. Symmetrical All-Wheel Drive is standard on every new 2019 Subaru Impreza, making it more capable than most of its opponents. It's also built with the Subaru Global Platform, which uses high-strength steel to provide a smoother and quieter ride thanks to its rigidity and vibration resistance. Driving the Subaru Impreza is a special experience--and one that you should experience for yourself. 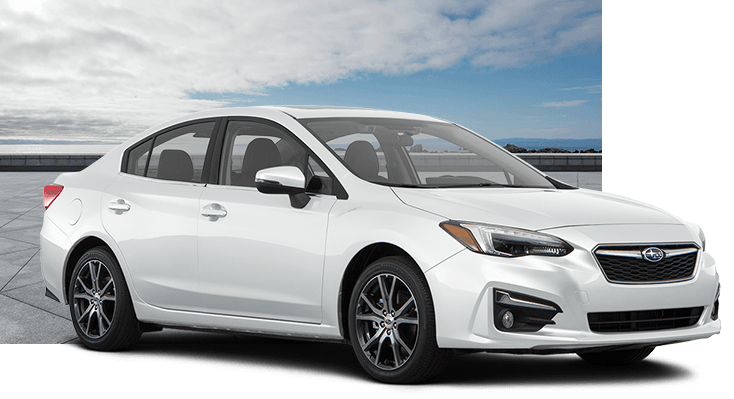 The 2019 Subaru Impreza is available in four different trim levels, and even the entry-level trim is packed with great features. Whether you choose the Sedan or the 5-Door model, you'll get roof crossbar mounting points. Combined with the standard 60/40-split folding rear seatbacks, these improve the cargo-carrying capability of the Subaru Impreza. Inside, you'll find a STARLINK™ Multimedia system with features like Apple CarPlay™ and Android™ Auto. 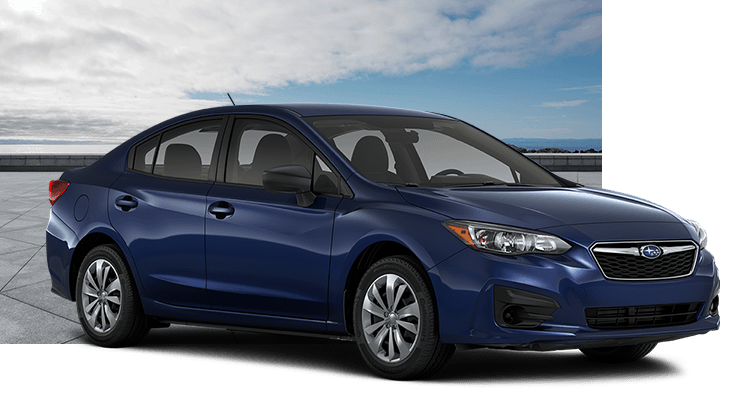 Step up to the Subaru Impreza 2.0i Premium, and you'll find even more features. Heated front seats are standard, as is a six-speaker audio system. While the Impreza 2.0i Premium Sedan retains the roof crossbar mounting points, the 2.0i Premium 5-Door is equipped with raised roof rails for improved versatility. The sporty design of this trim level is sure to impress. It includes features like 18-inch alloy wheels, a stainless-tipped exhaust outlet, and a spoiler (the Sedan gets a trunk spoiler, while the 5-Door has a roof spoiler). Step inside and you'll be greeted by Sport cloth upholstery that's accented by red contrast stitching. The leather-wrapped steering wheel and aluminum-alloy pedal covers complete the attractive interior. At the top of the line is the Subaru Impreza 2.0i Limited. With its leather-trimmed upholstery and automatic climate control, it has an interior that's designed to be luxurious and comfortable. What's more, you and your family will be kept safe with standard LED Steering Responsive Headlights and EyeSight® Driver Assist Technology.